Gulp…if I’m truthful, the answer is YES because I only buy things I like. I know that’s not the best business strategy! Ideally I should buy anything that I know I can make money on, but it’s more fun this way. And there’s an added benefit… I can enjoy them for a while before they sell. And when they do sell, I ship them off knowing I’ve made a bit of money. Seems like a win-win to me! 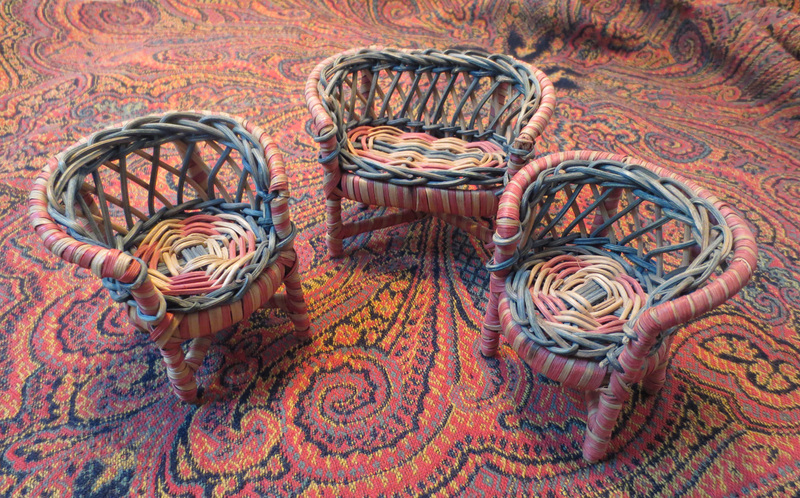 Here are some sweet wicker doll house chairs that I used to display on a bookshelf. 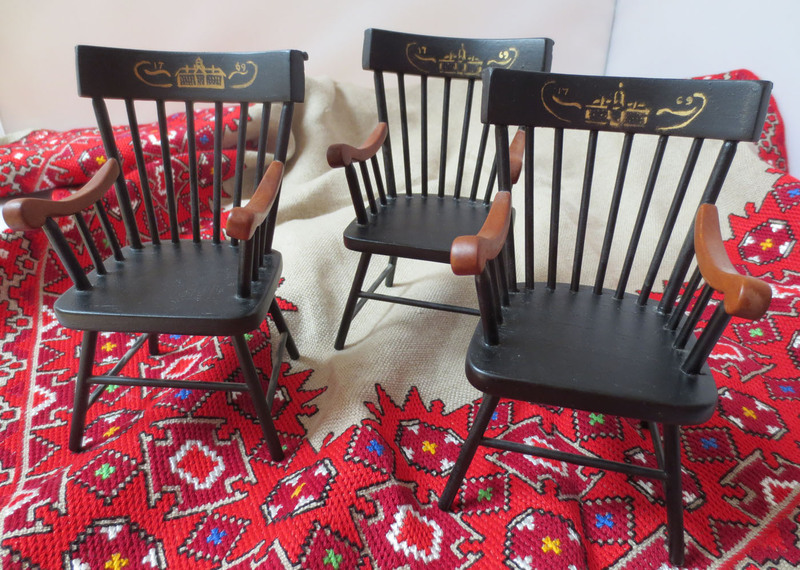 They sold a few months back, and quite unexpectedly the other week I found three other doll house chairs at an estate sale. So now these beauties are going on the bookshelf until they sell. I will enjoy them, but I don’t need to keep them. And it’s rather nice when things move on and find good homes. 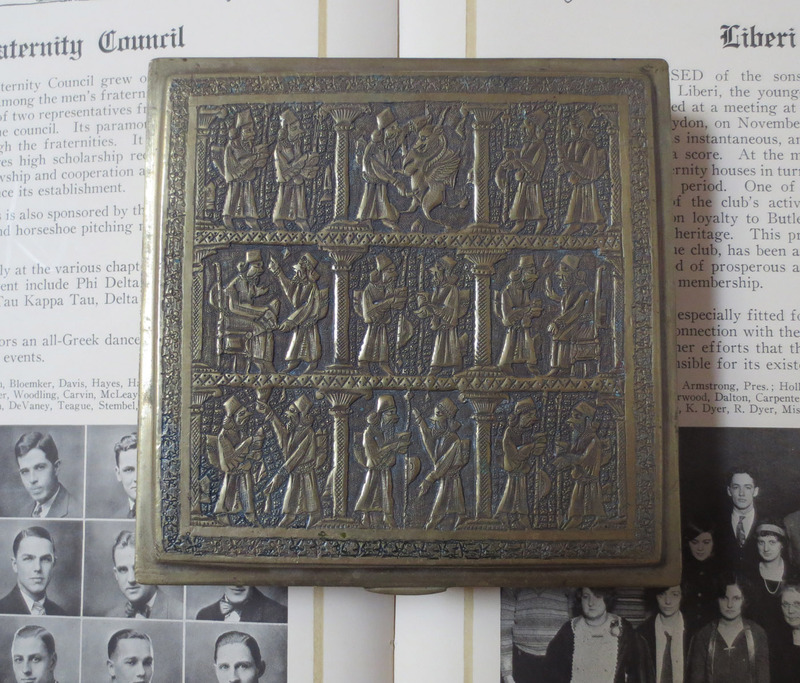 Recently I sold a quirky brass box (part of a now dwindling personal collection) and the new owner told me he’s using it to keep communion wafers. I love that! And a book I sold last week has the most wonderful back story…“the book I got from you I am sending to my grandpa. He doesn’t know it is coming…he was telling me about that book, and that his mom used to read it to him when he was five. 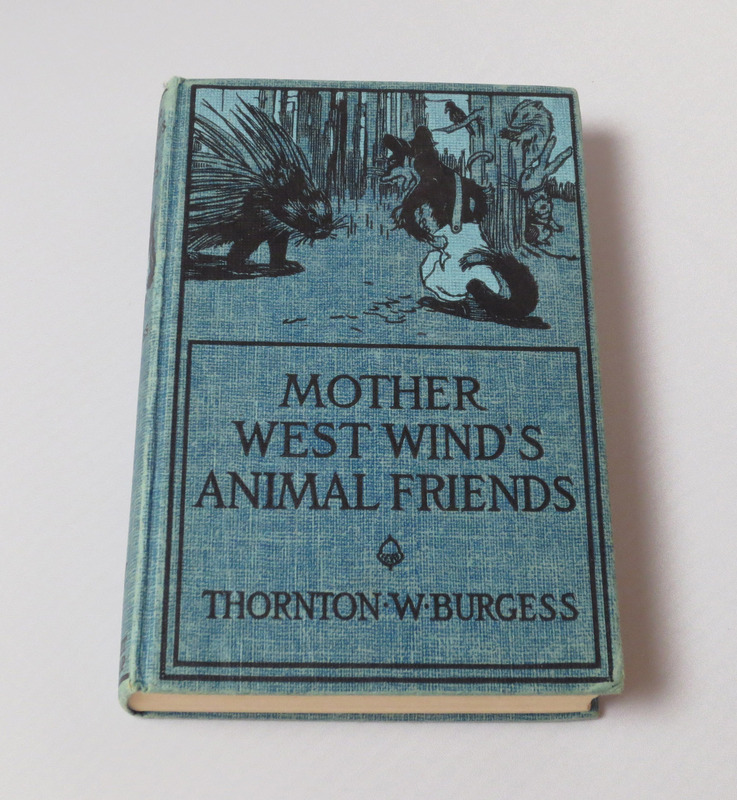 He is eighty five now, his parents and siblings passed, and hasn’t seen the book in at least three-quarters of a century.” This makes me glad that I didn’t keep it! So in a weird way, buying and selling things has helped me become less attached to stuff. I guess I don’t really need to keep it! Along with estate sale finds, I’ve put personal and sentimental things in my Etsy store that I never thought I’d part with. I’m discovering how pleasant it is to enjoy things for a while and then let them go! I agree! I run estate sales for a living and I’ve discovered that I am often happy “owning” items for as long as it takes to have the sale. Then I sell them and move on to the next sale.